The SUV and crossover sure seem to be more popular these days than that regular old sedan you remember growing up with. Unless of course you were born sometime in the past 15 years or so, and can’t figure out why anybody’d ever want a sedan (a what?) 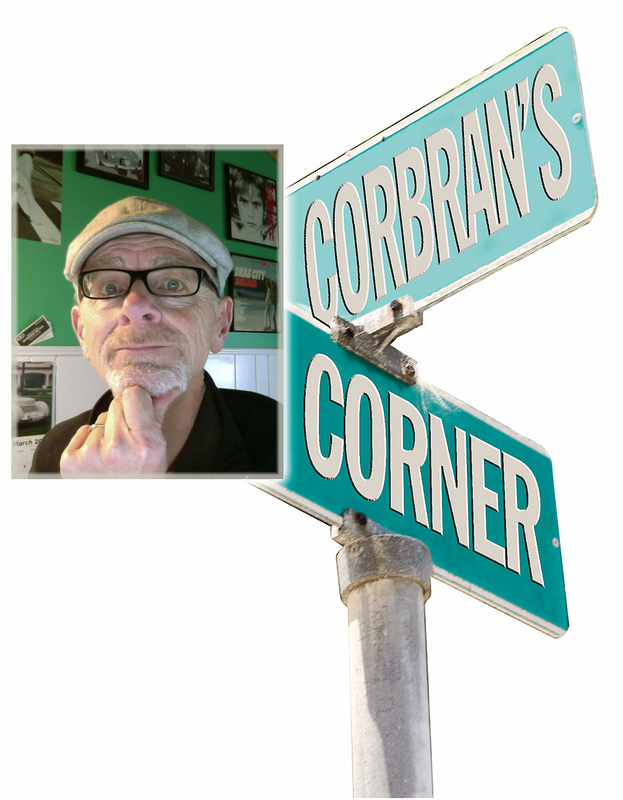 when there’s so much other, cooler stuff out there. So it only goes to figure that sooner or later every manufacturer would offer something in the SUV/crossover category just to maintain sales. When the quarter-million-dollar Bentley Bentayga (with its optional $160,000 dash clock) hit the market, you knew the genre was no longer a passing fad. Porsche dipped its toe in with the Cayenne back in 2003. They followed it up with the smaller Macan in 2014, and Jaguar countered with the similarly-sized F-Pace last year. With that kind of a build-up, you’d expect the Levante to have quite the powertrain. Of course it does… it’s a Maserati! Under the hood is a 3.0L twin-turbo engine which puts out 350 hp, which is connected to an eight-speed automatic ZF gearbox. Amidst all of this is a choice of four different drive modes: Normal, I.C.E. (Increased Control & Efficiency), Sport, and Off-Road. In the Sport mode, an exhaust-bypass system provides what Maserati tells us is a unique Maserati sound experience. 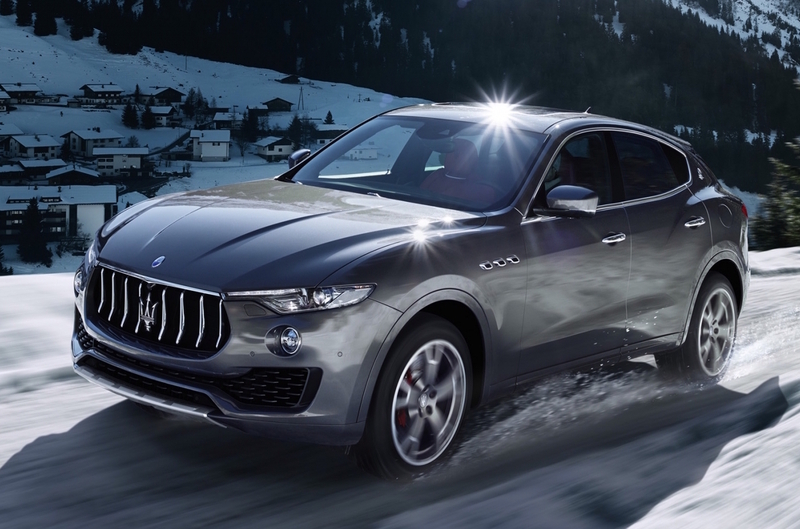 It all works through Maserati’s Q4 All-Wheel-Drive Intelligent System. An active air suspension lets you choose from five different ride heights depending on driving conditions, plus a sixth setting when in Park — the Easy Entry mode. 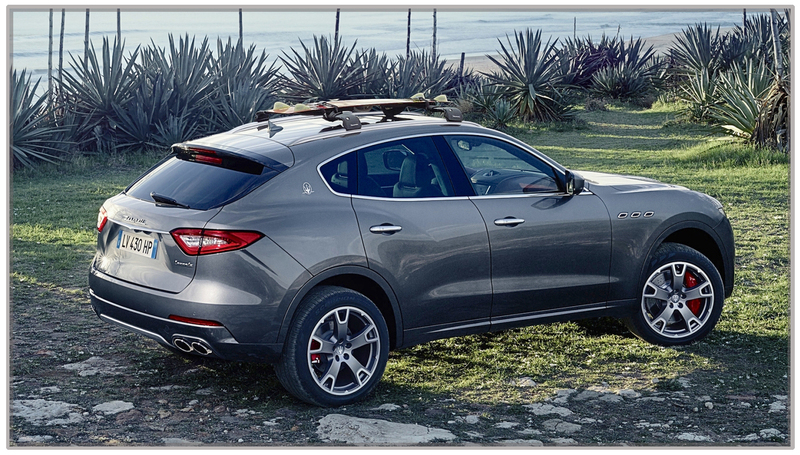 You’d expect a slew of safety equipment in a vehicle starting at $72,600 and the Levante doesn’t disappoint. Standard equipment includes: six dual-stage airbags, active headrests and a tire pressure monitoring system, as well as Advanced Driver Assistance System (ADAS) technology designed to help prevent collisions, including adaptive cruise control, rear cross-path and blind spot detection, lane-departure and forward-collision warning systems, and hill descent control. Convenience is also high on the list, with such niceties as: leather upholstery, black piano trimming on select interior trim, velour carpeting, 8.4-inch touchscreen display, Apple’s SIRI® Smart Personal Assistant, and power hatch lid. Interiors are very smart-looking, especially in red. Contrasting stitching and a choice of headliner colors help to avoid a drab-looking cabin. Levante models include the base Levante, and Levante S ($83,800).